Chris Hein makes his home in Cologne Germany. 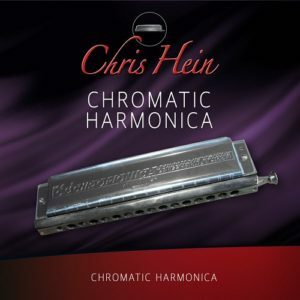 Chris is a meticulous sound developer with great attention to detail. 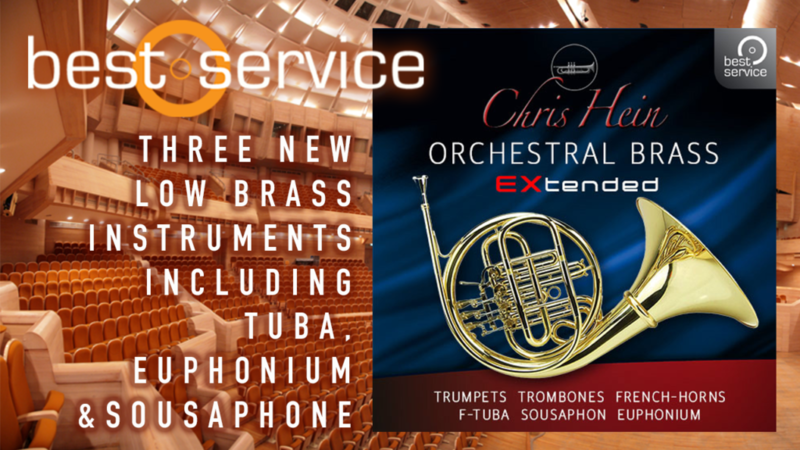 Chris also brings an in-depth understanding of real-time control to all his sample environments. 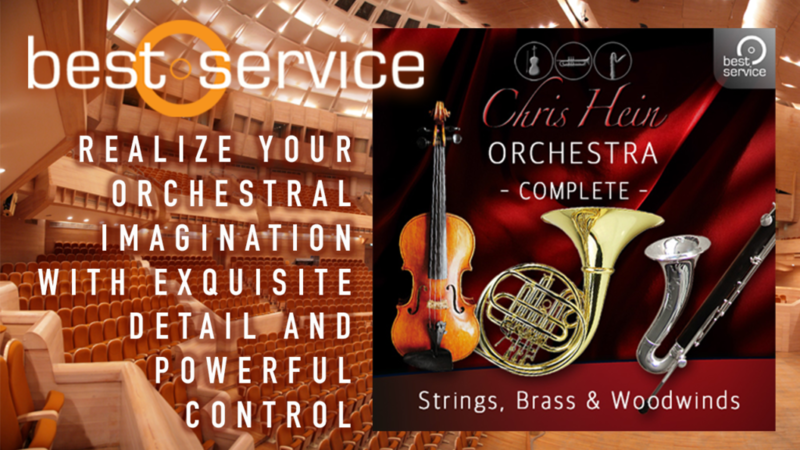 Click the image tiles below to learn about his growing catalog of professional composer’s tools. 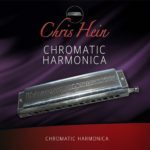 Play harmonica like Stevie Wonder or Toots Thielemans – but on your MIDI-keyboard. 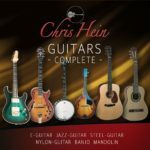 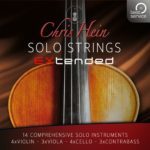 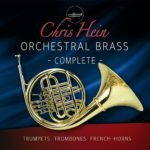 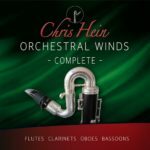 Chris Hein Solo Strings Complete is an extensive Solo Strings Library including Chris Hein Solo Violin EXtended, Solo Viola EXtended, Solo Cello EXtended and Solo ContraBass EXtended – all recorded with greatest care and endless details, precisely edited and merged into a practical and musical instrument for NI’s Kontakt Player. 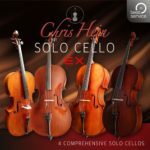 Chris Hein – Solo Cello EXtended outshines all previous Cello libraries. 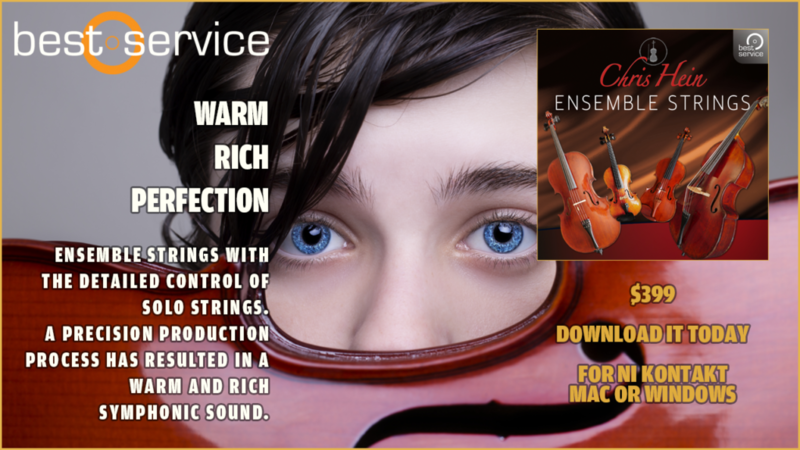 Never before, a sample library of this extent has been dedicated towards a single string instrument: Recorded with greatest care and endless details, precisely edited and merged into a practical and musical instrument for NI’s Kontakt Player offering an elaborated custom-tailored user-interface with comprehensive scripting. Chris Hein – Solo Cello features high-grade sound quality and incredibly realistic articulations. 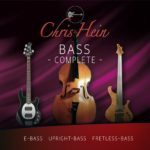 This library offers everything you have been missing out on previous virtual string instruments. 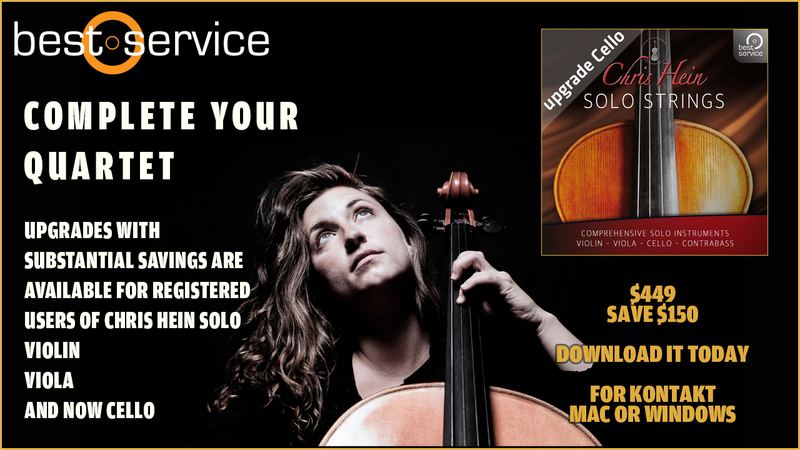 Simply the best virtual Viola ever created! 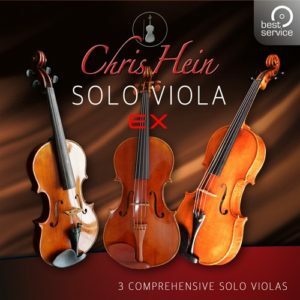 Chris Hein – Solo Viola EXtended outshines all previous Viola libraries. 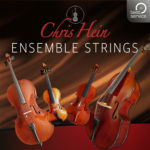 Never before, a sample library of this extent has been dedicated towards a single string instrument: Three violas recorded with greatest care and endless details, precisely edited and merged into a practical and musical instrument for NI’s Kontakt Player offering an elaborated custom-tailored user-interface with comprehensive scripting. 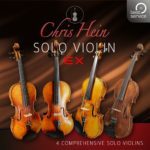 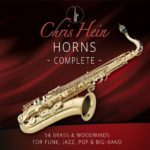 Chris Hein – Solo Viola EXtended features high-grade sound quality and incredibly realistic articulations. 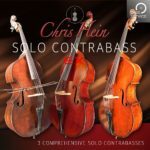 This library offers everything you have been missing out on previous virtual string instruments.